The Phoenix suburb of Chandler, Arizona ranks as the best city to buy a family home, according to recent data analysis. Chandler also ranks in the top 10 of the most prosperous U.S. cities. Phoenix, Glendale, and Mesa, Arizona rank among the top 15 out of 100 cities researched for homes that have appreciated faster than most nationally. 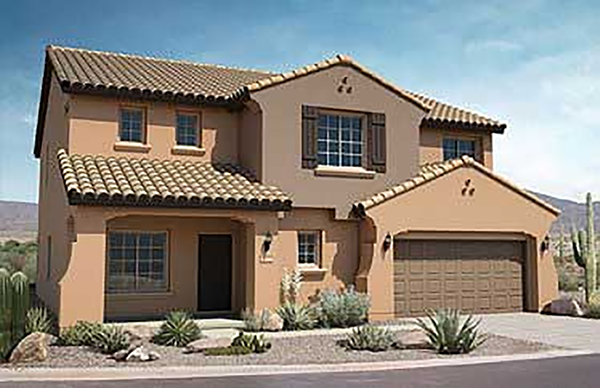 In addition to large homes that appeal to families, Chandler boasts a top-rated school district and a strong job market, enhancing its value for real estate investing.